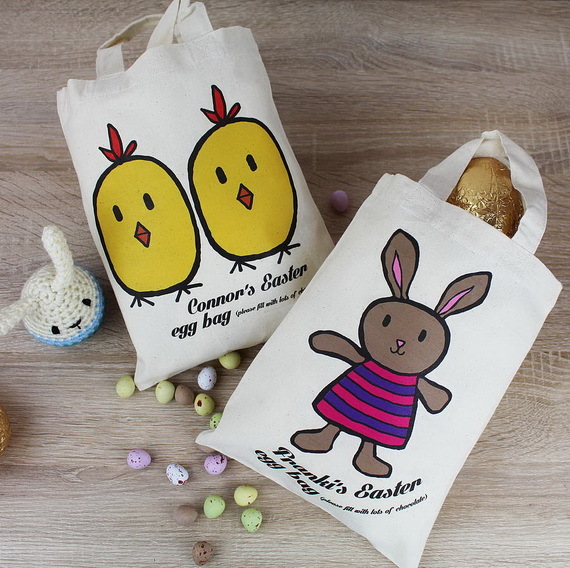 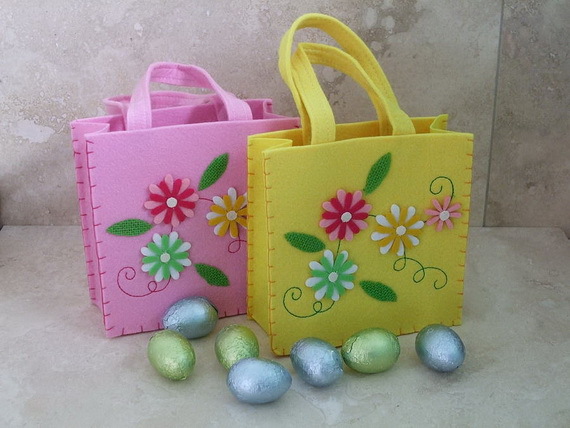 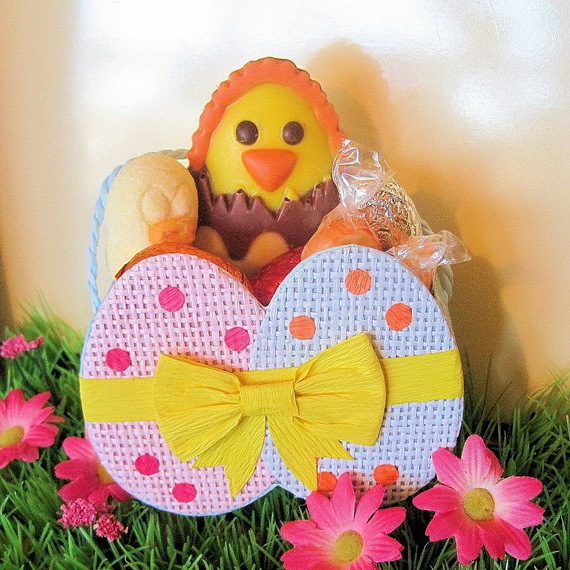 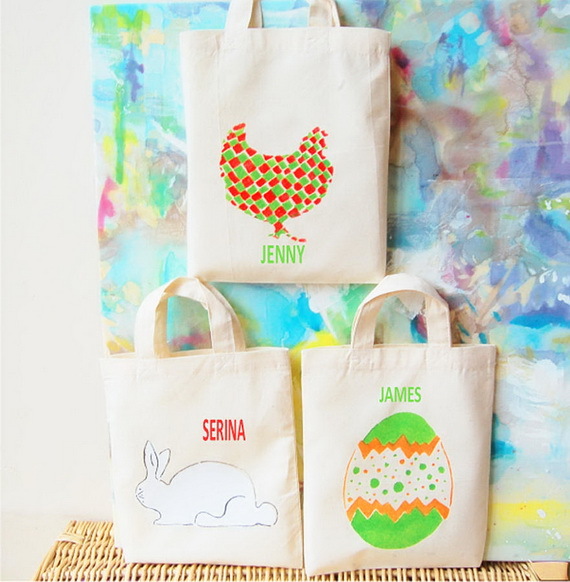 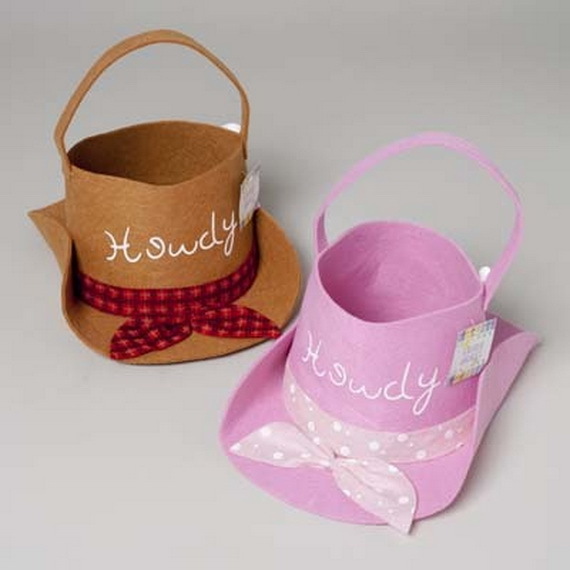 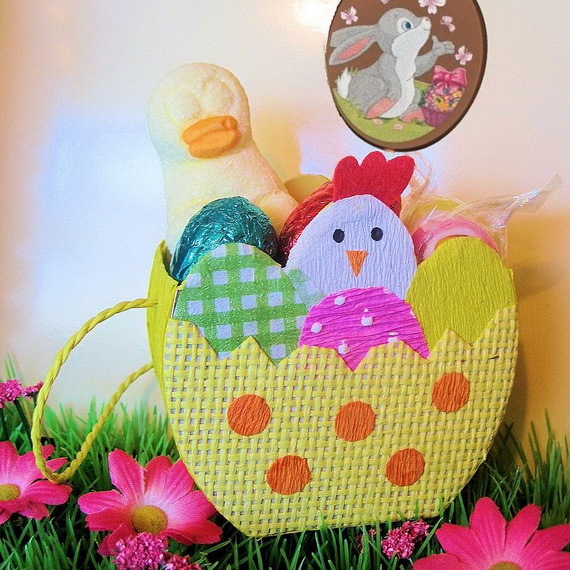 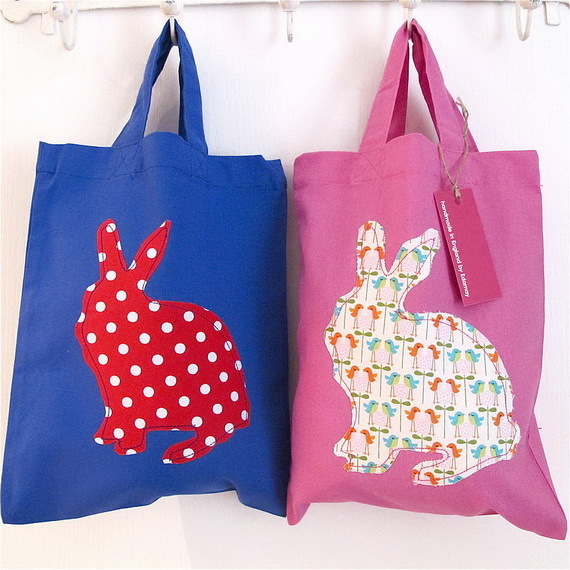 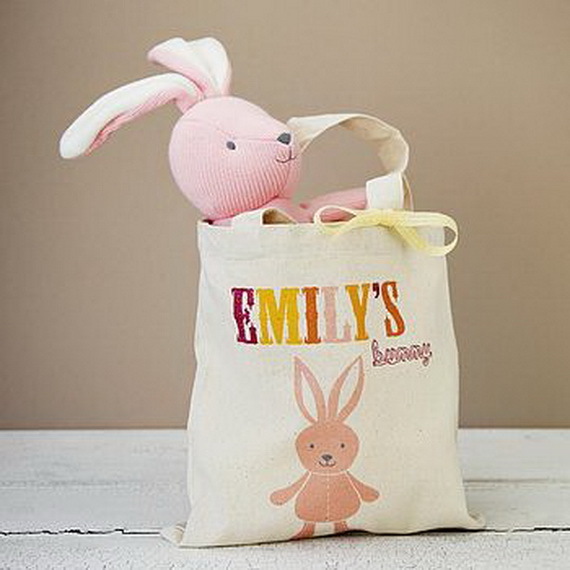 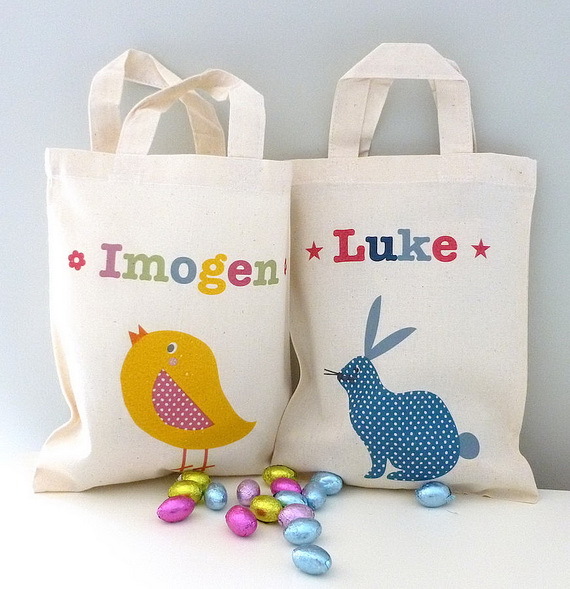 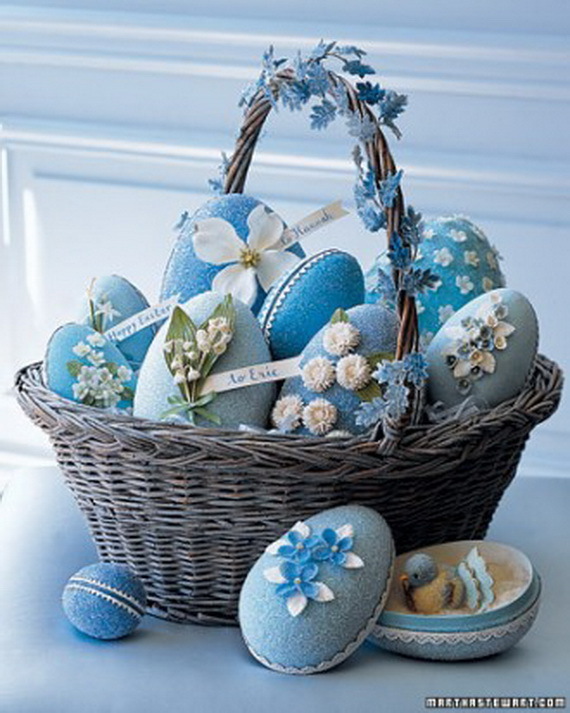 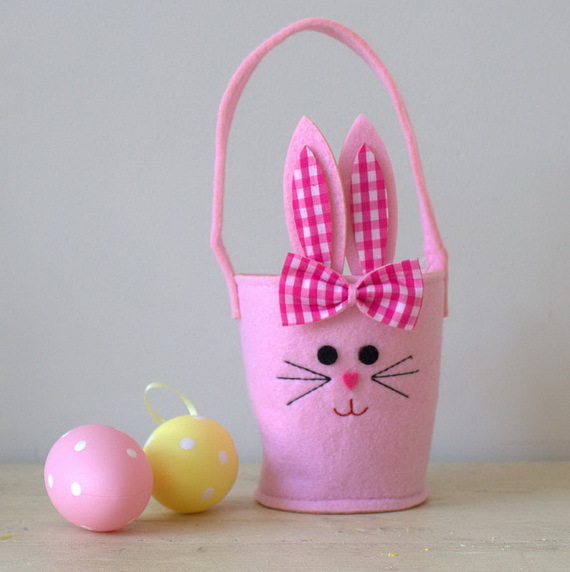 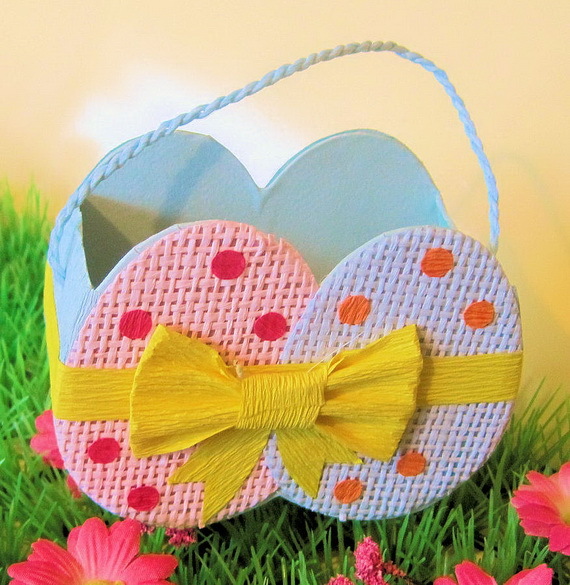 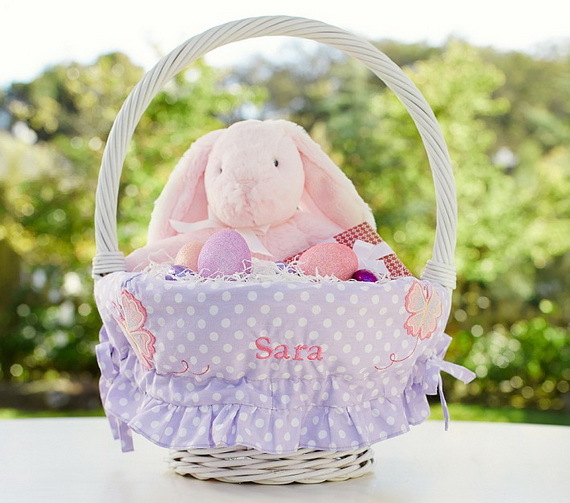 Easter is just a few weeks away, and it is fun for the whole family who celebrate the holiday and especially those who have little ones in their life, a Easter basket and personalized Easter basket from Personal Creations to go with new Easter outfits is a must-have. 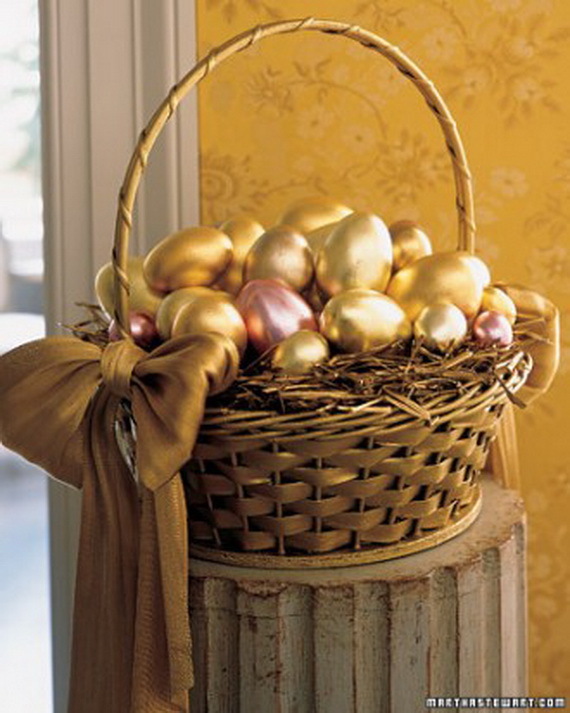 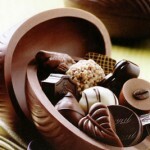 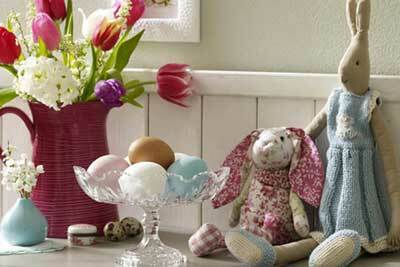 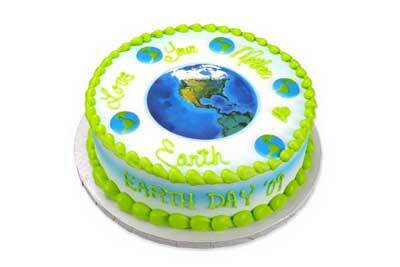 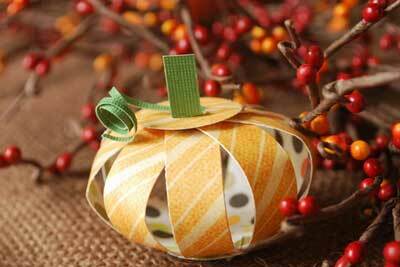 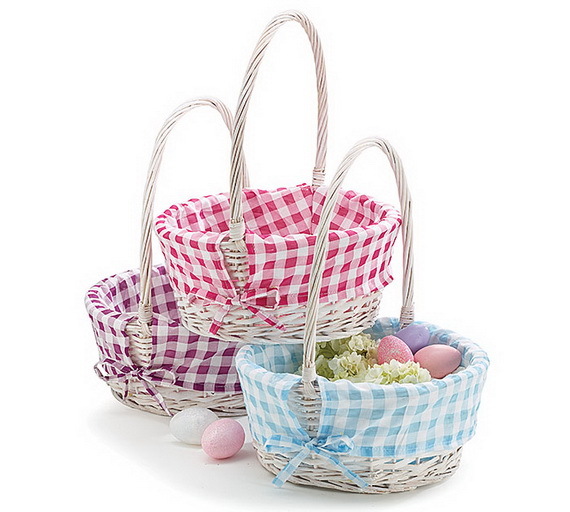 The Easter basket not only serves as a vessel to hold your Easter egg, but can serve a dual purpose too. 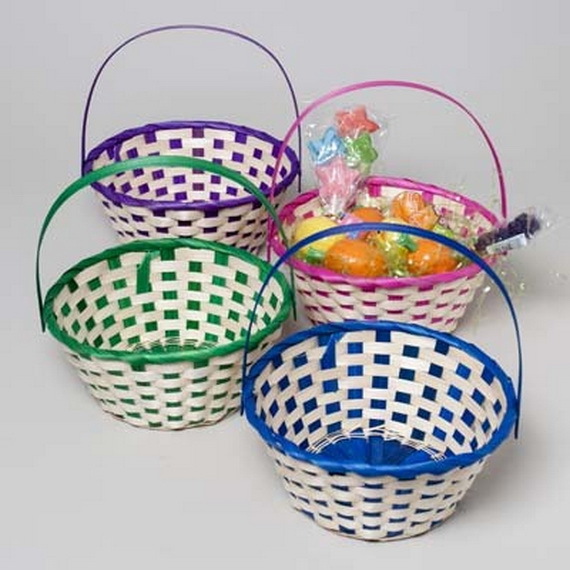 Rather than buying cheap new Easter baskets each year because they get lost or broken, it’s worth it to invest in a nice basket that your child can use anytime they need it year long and year after year. 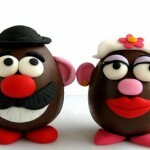 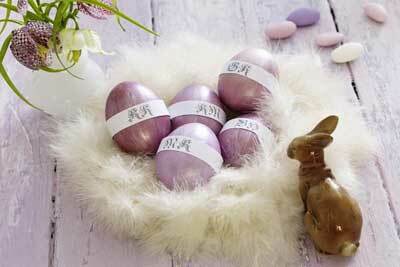 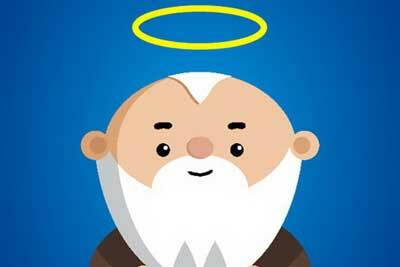 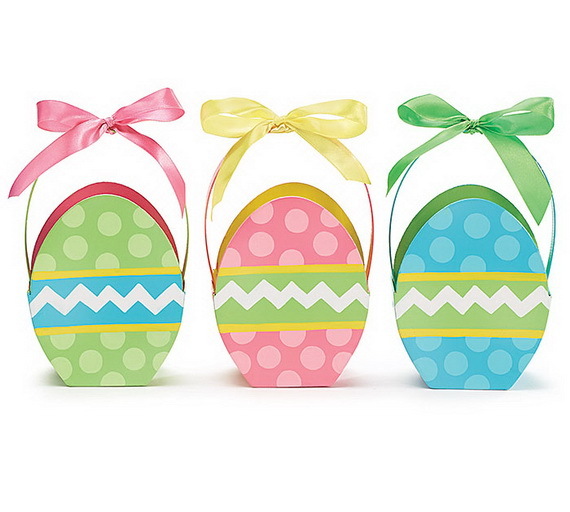 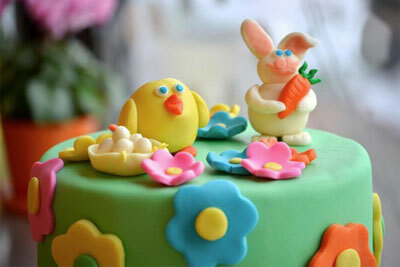 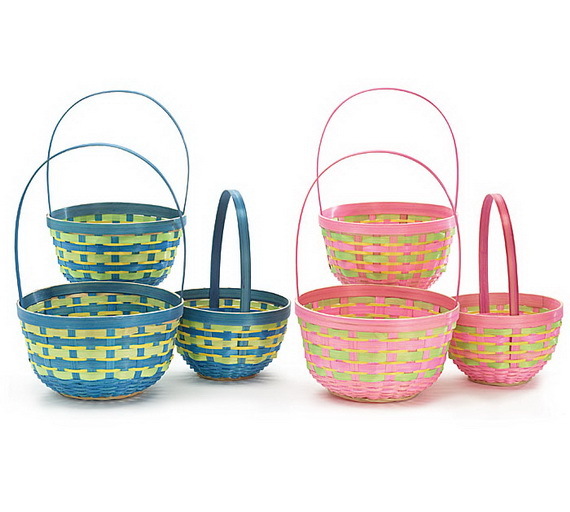 Here are five great Easter baskets some are really don’t need to be baskets at all. 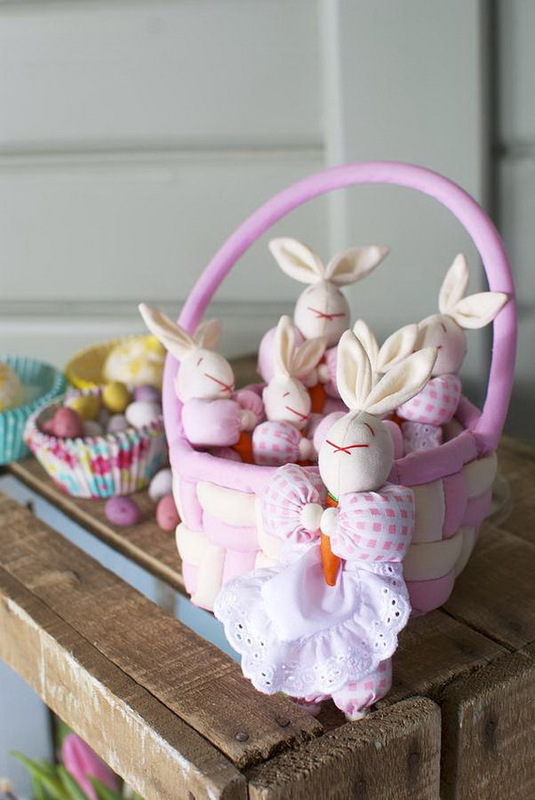 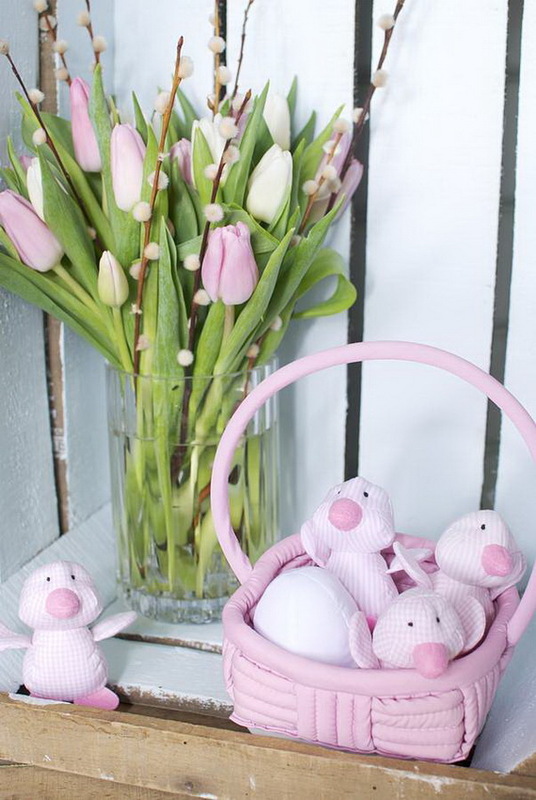 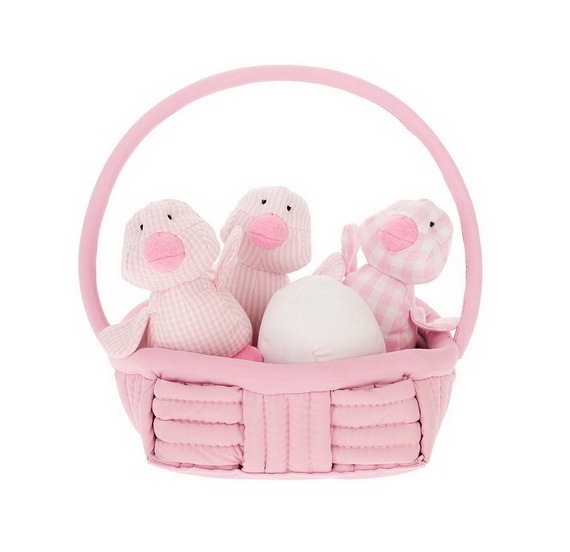 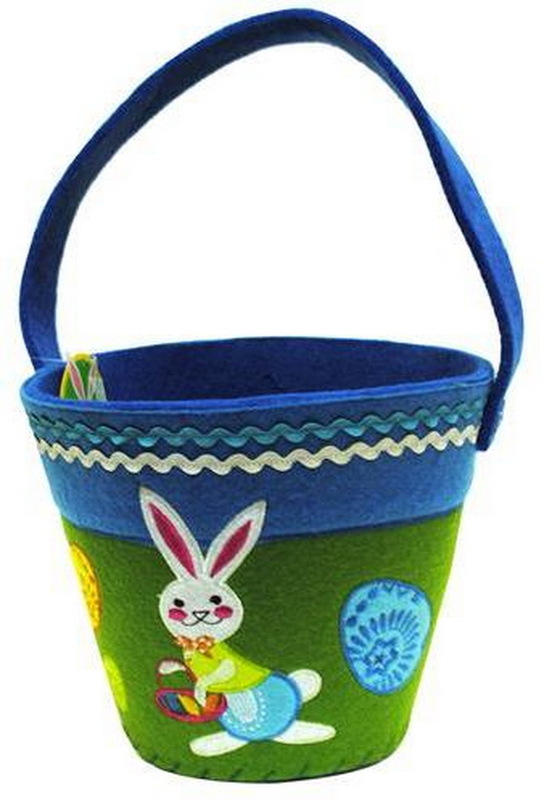 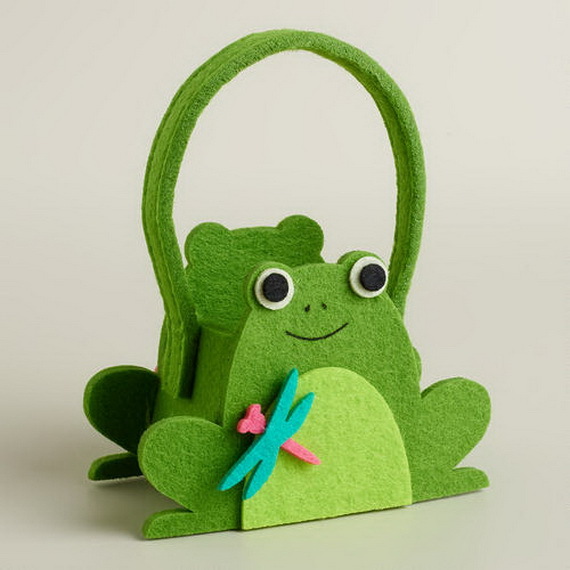 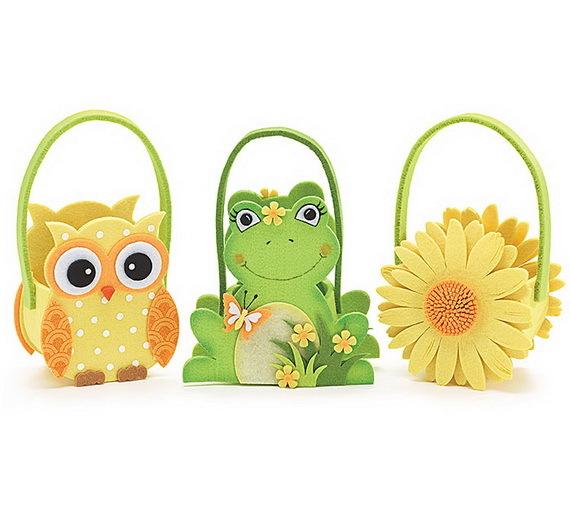 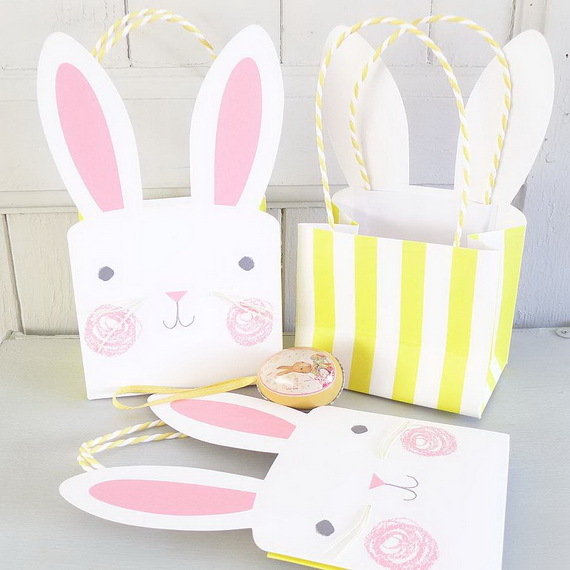 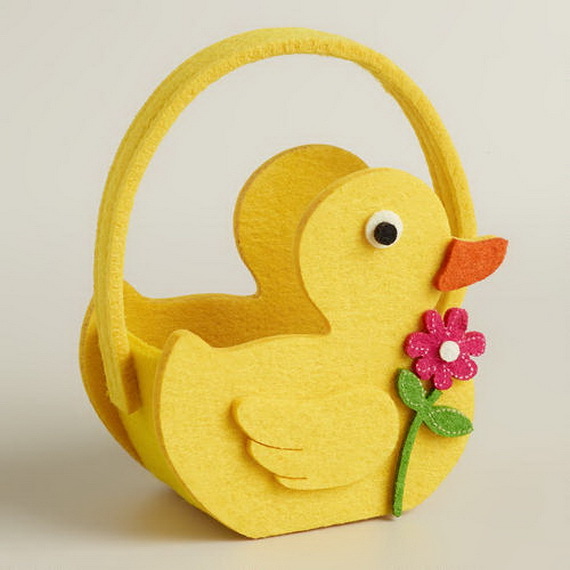 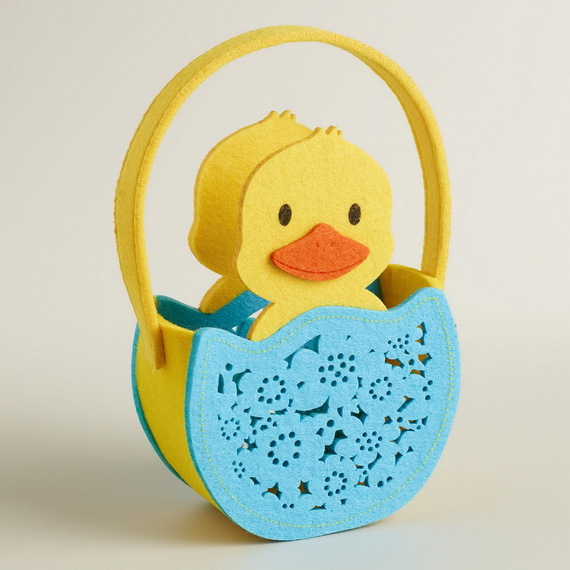 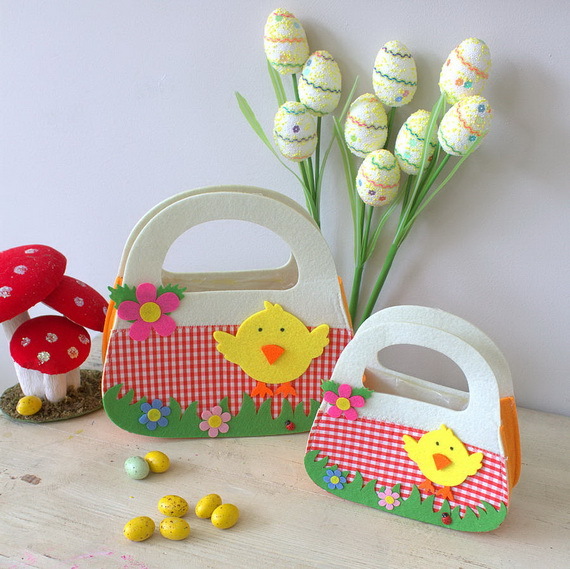 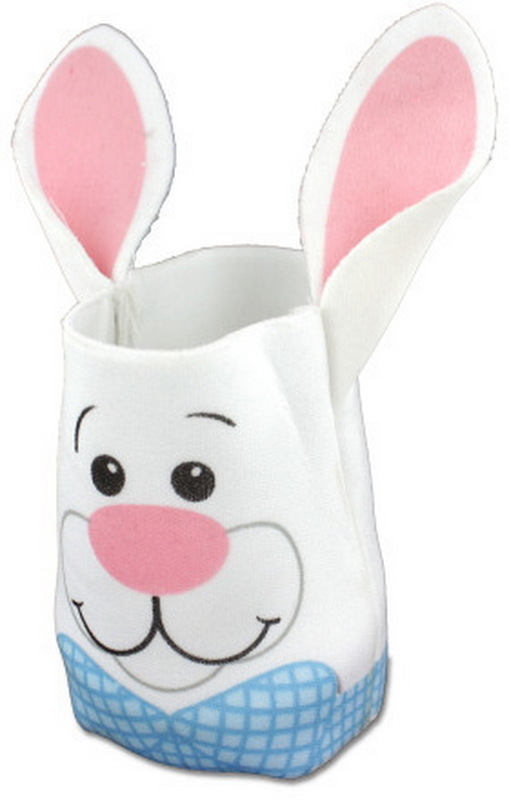 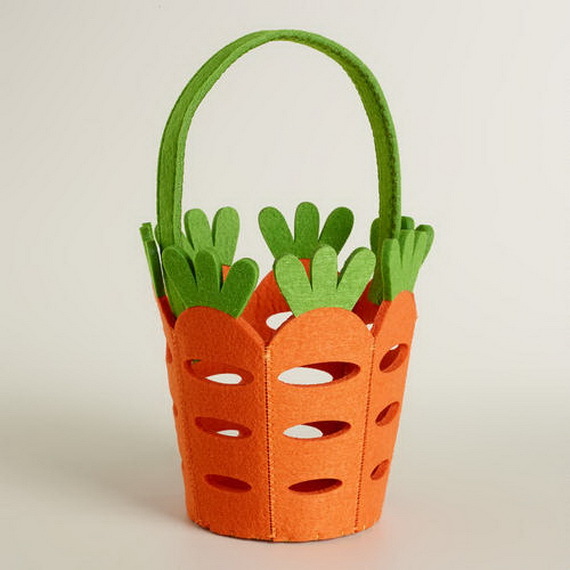 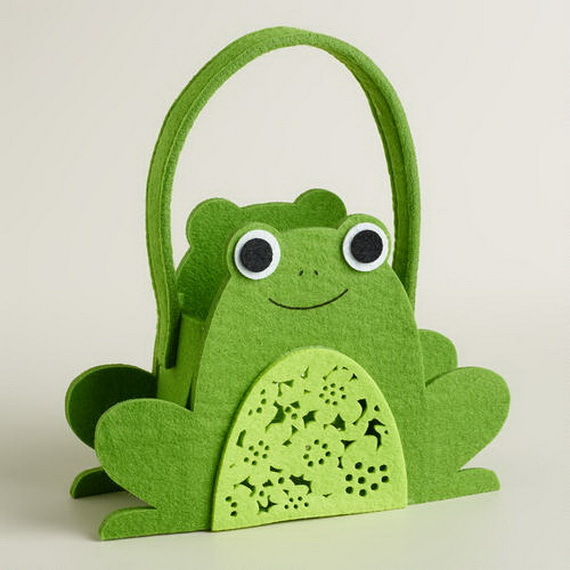 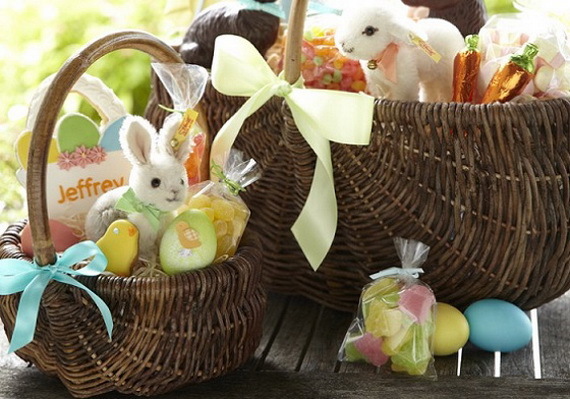 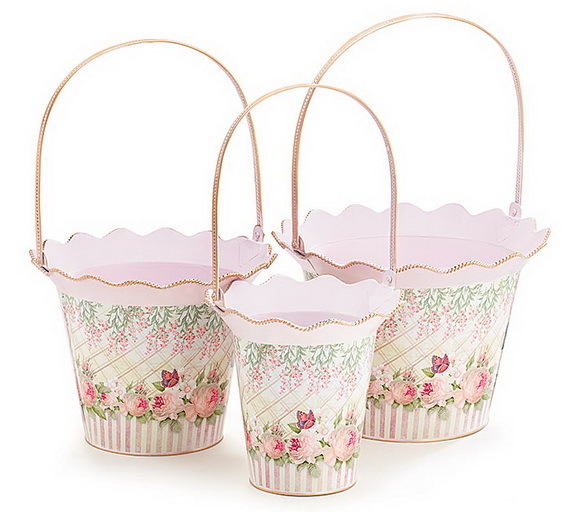 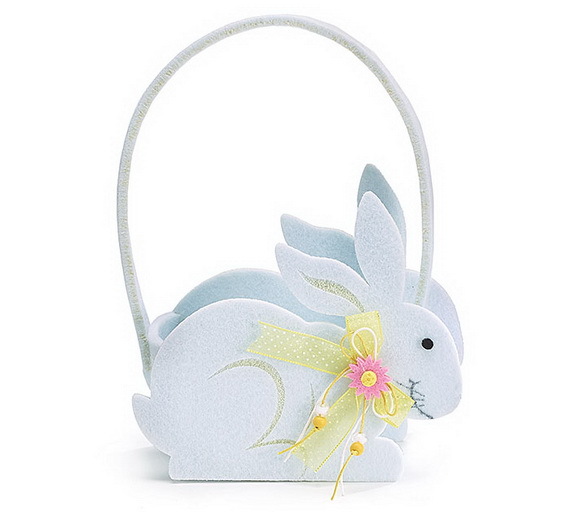 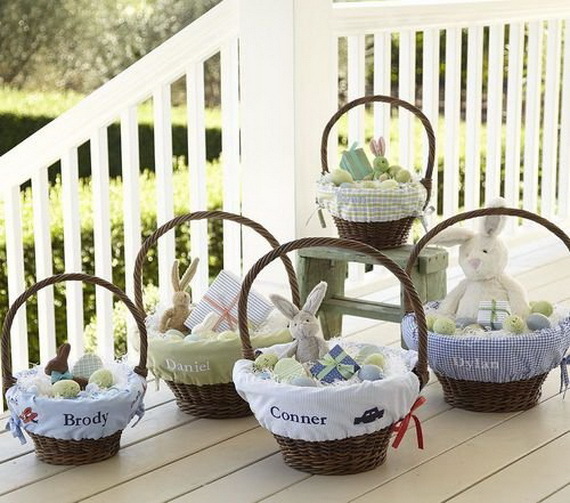 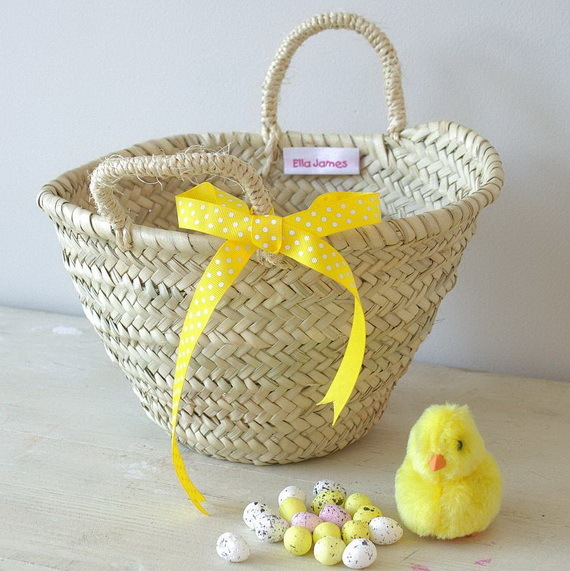 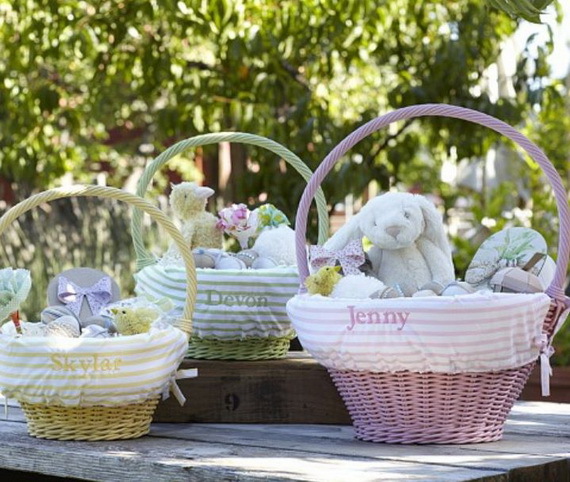 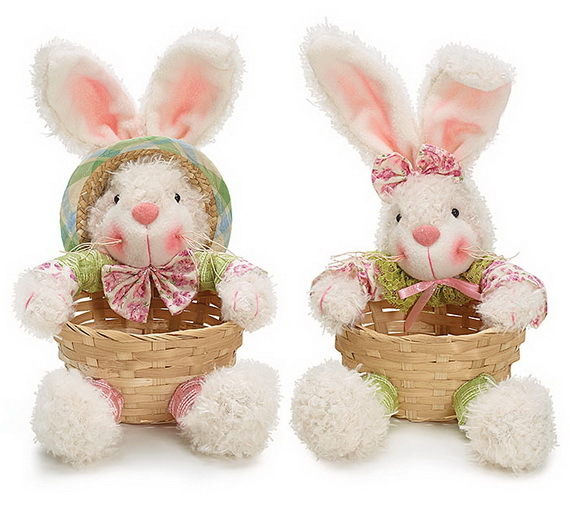 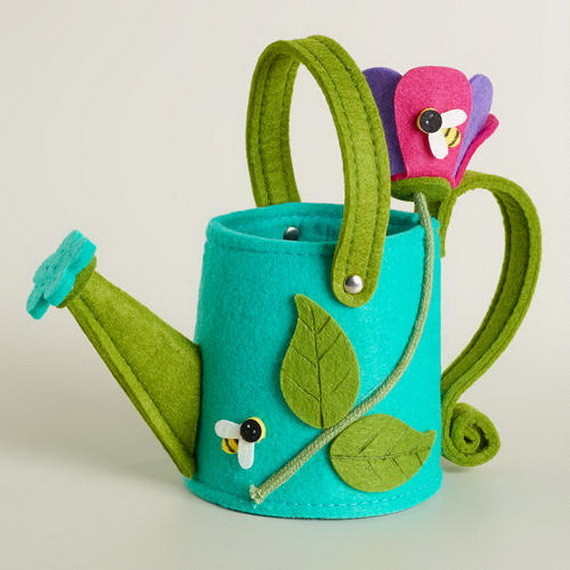 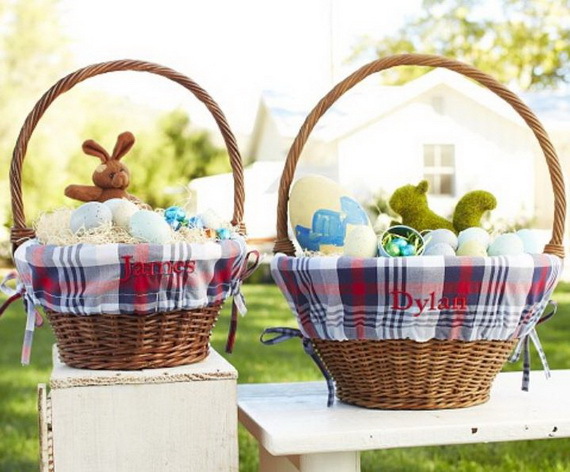 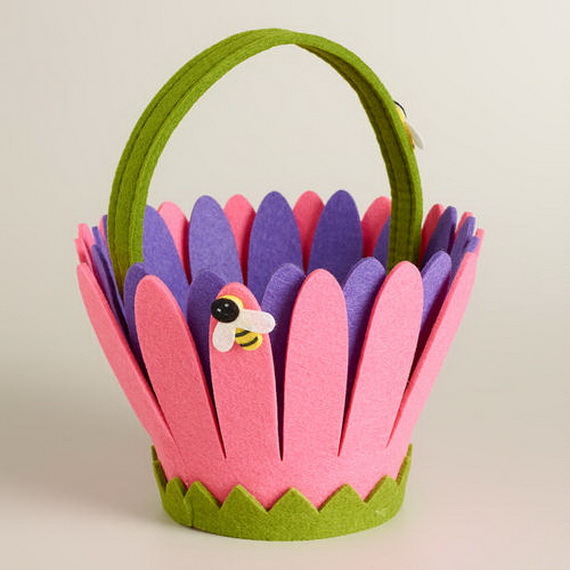 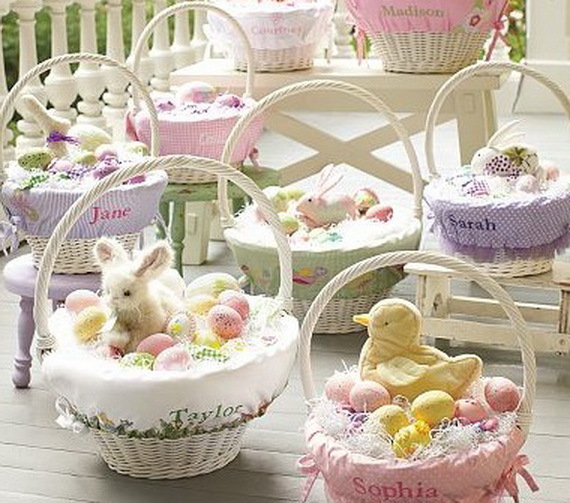 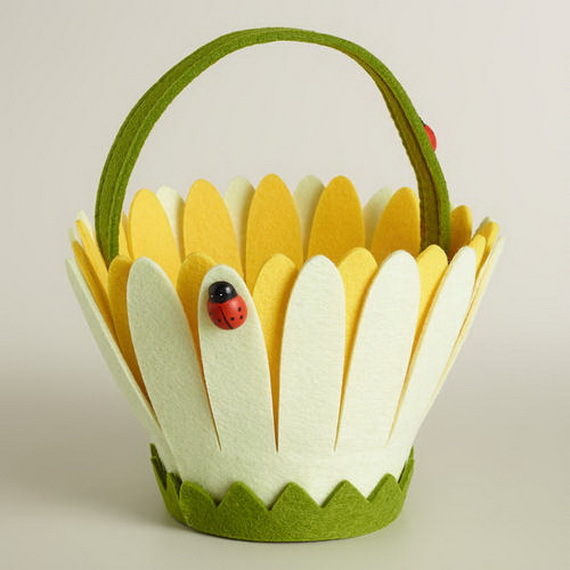 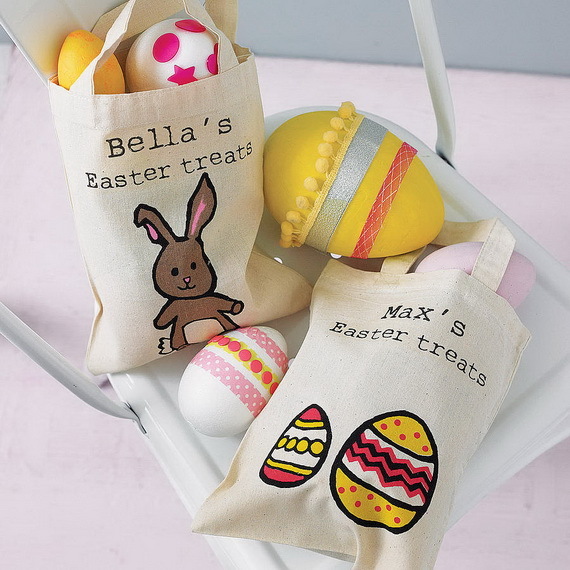 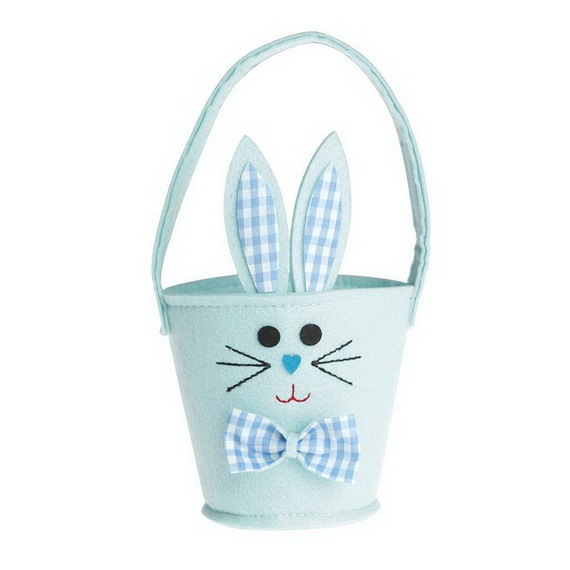 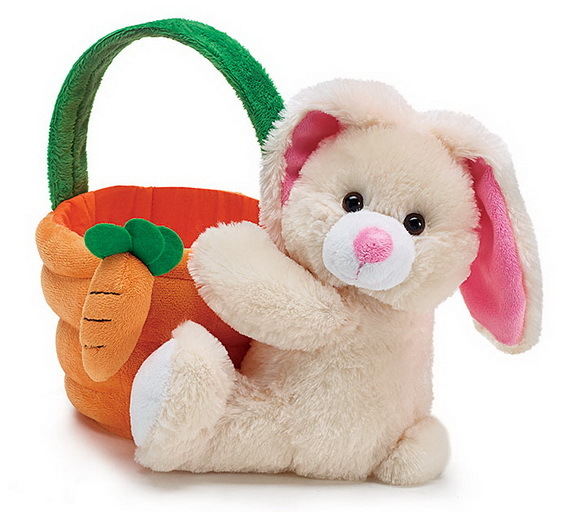 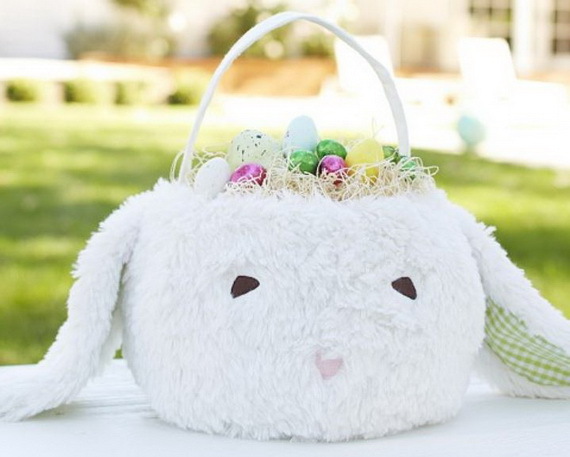 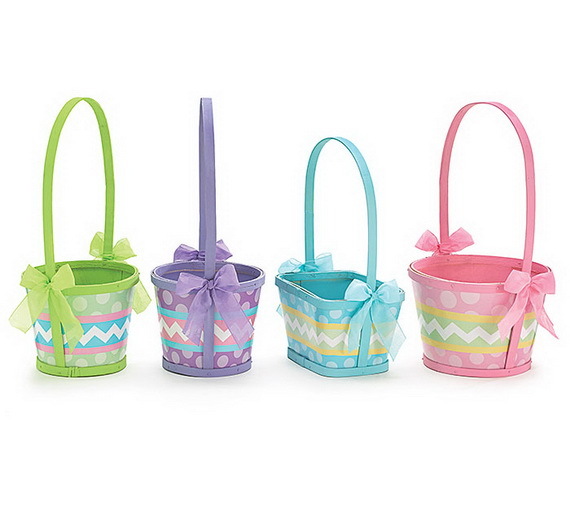 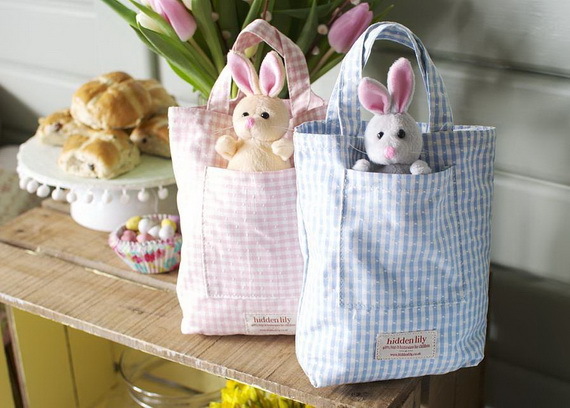 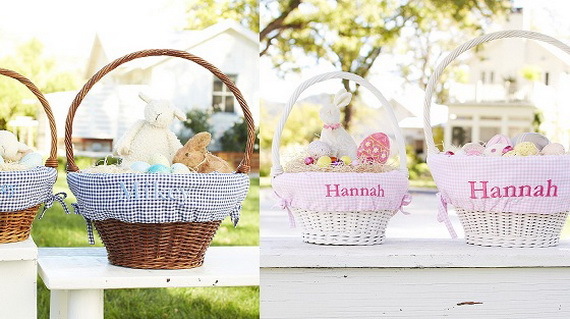 Here you will see some cute styles of Easter baskets that are available these days on stores like liburton and burton, not on the high street, pottery barn kids, world market and more to get prepared for Easter. 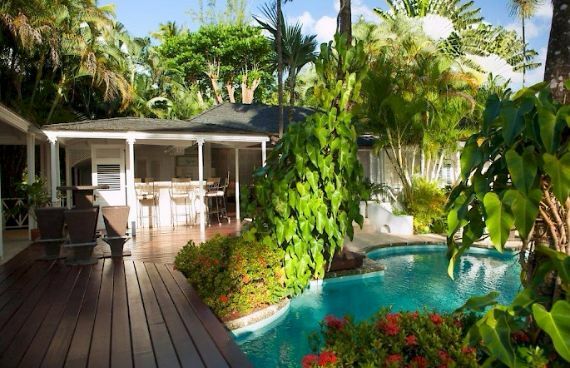 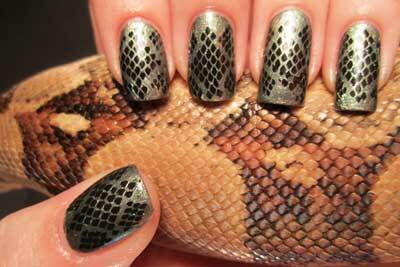 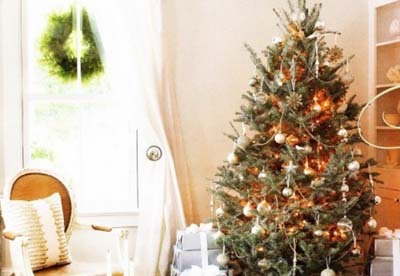 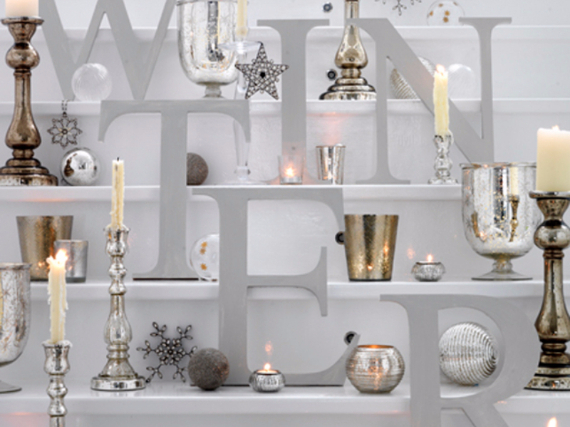 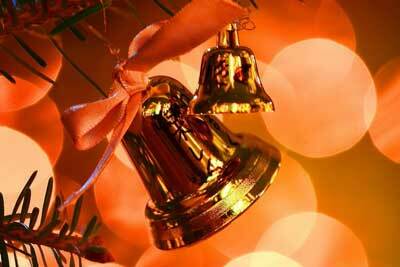 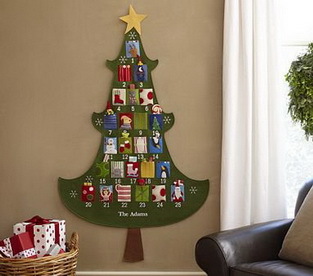 Consider these fun options instead of traditional ones. 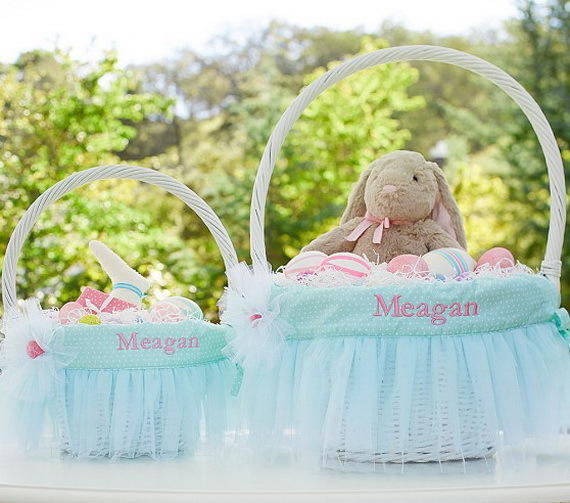 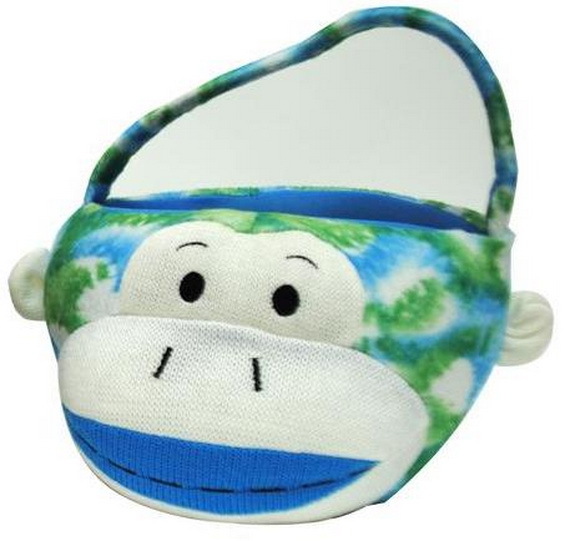 From round, padded, vinyl covered baskets made to look like soccer balls, to bunny shaped baskets, there are many adorable looks your kids will love these unique Easter basket alternatives. 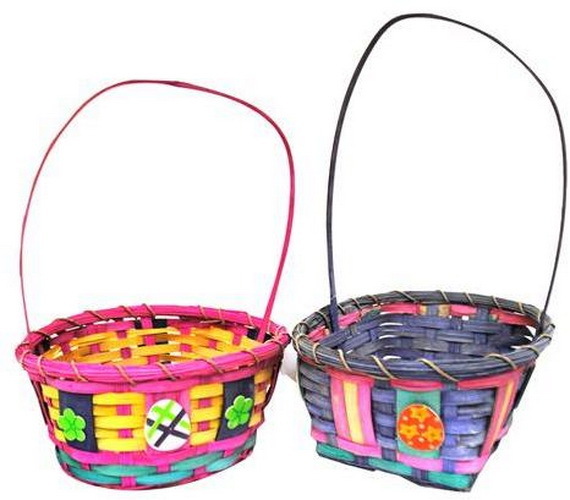 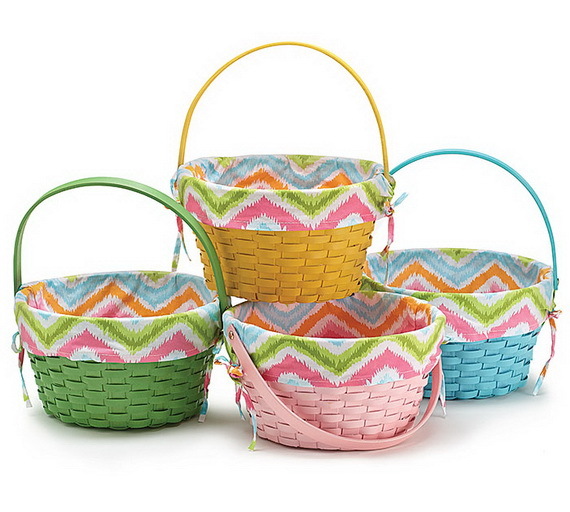 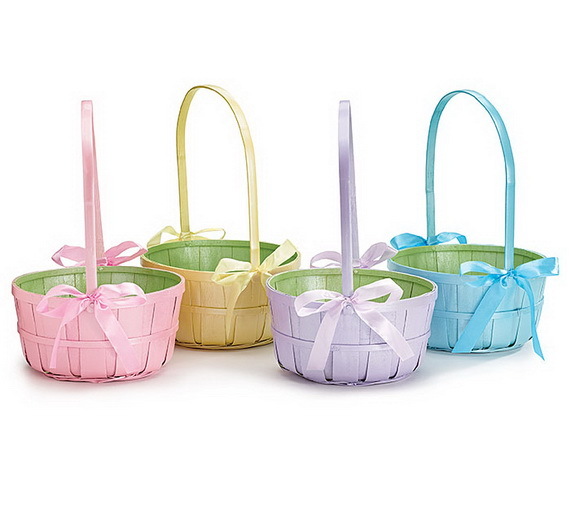 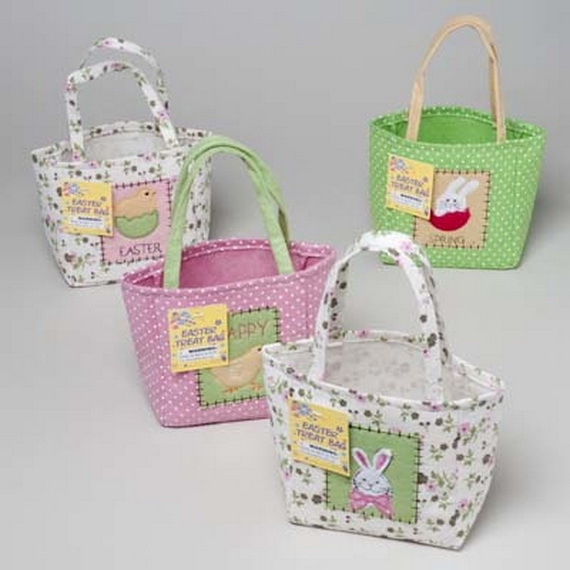 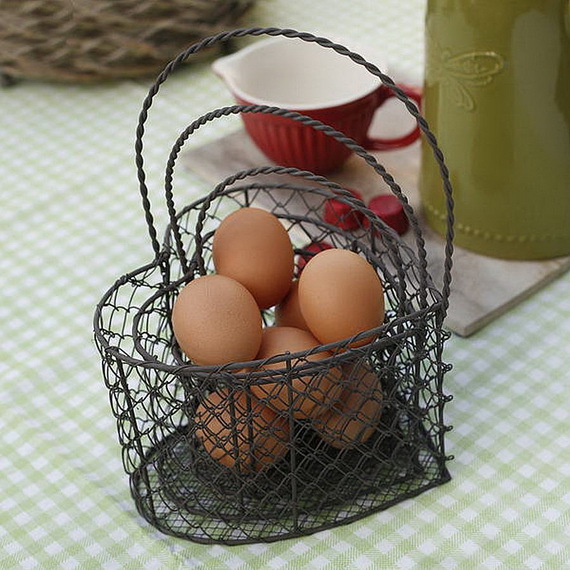 Wicker Easter baskets, tool boxes, wire baskets, tote bags, — take your choice; there is something for every taste.